Collette Gee took time out from her busy schedule to chat with me. 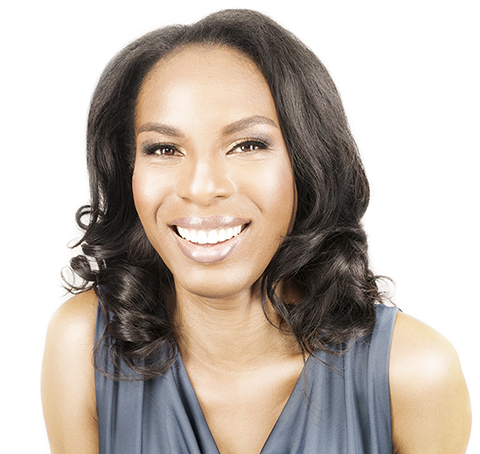 We discuss her initial beginnings as a nurse and how she because a Certified Healthy Relationship Expert, Violence Prevention Specialist, and Author. 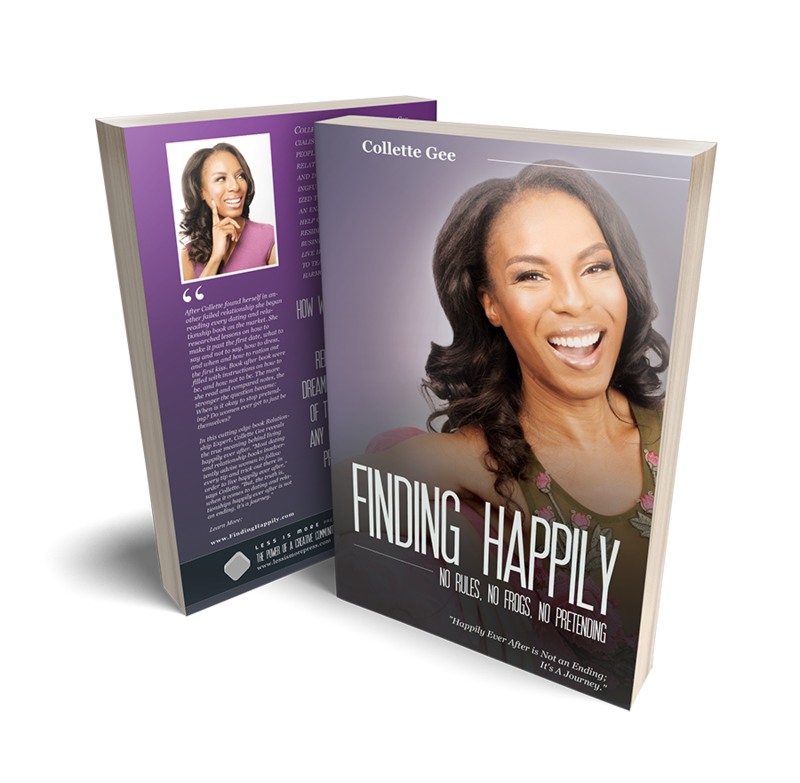 Information about Collette, her book and registration for her “Breakup or Breakthrough” retreat in beautiful Hawaii is available on her findinghappily.com web site. Her book, Finding Happily: No Rules. No Frogs. No Pretending. is available via her web site as well.